KUALA LUMPUR: Shopping for Hari Raya has never seemed more exciting now that the 6% Goods and Services Tax (GST) has been zero-rated and consumers have higher purchasing power. Shoppers, however, are advised to keep their spending in check as unbridled extravagance will only lead to financial constraints later. “There’s a tendency for people to be attracted to sales offers and to go overboard with their spending. 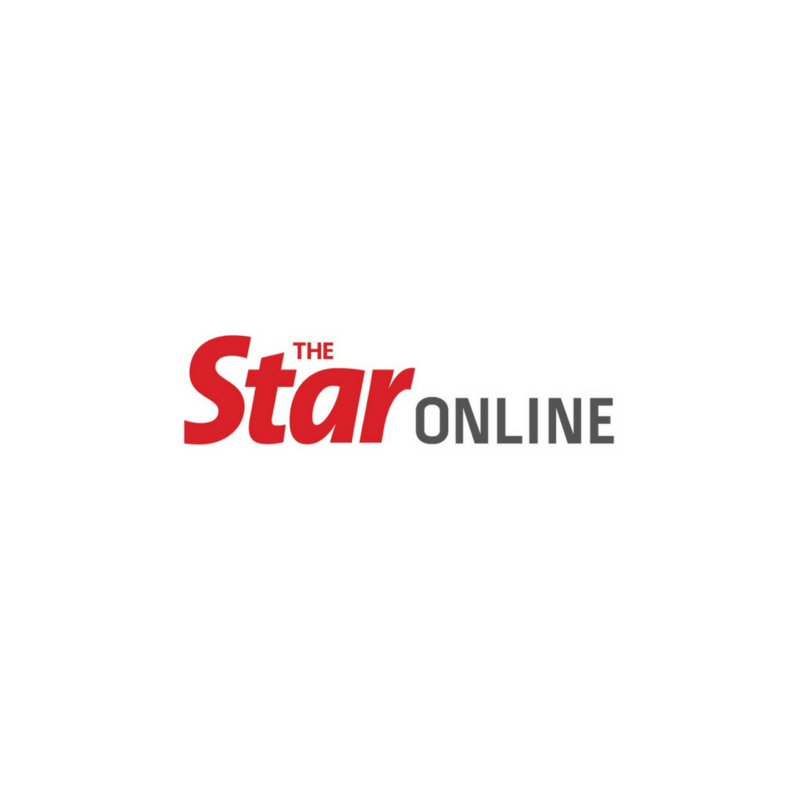 They use their credit cards and take personal loans, which are all non-productive,” said the Credit Counselling and Debt Management Agency’s Kuala Terengganu branch manager Junainah Ahmad Esa. Some people also take a salary advance for their Hari Raya preparations, which would be deducted from their subsequent salaries until they have settled the advance payment in full. Pointing to the importance of working out a realistic budget for festive spending, Junainah said the quantum should be determined earlier so as not to disrupt the overall expenditure for the month in which the festival falls. For people who face budget constraints, Junainah said they should give priority to spending on necessities and not spend as they wished. “Yes, there’s bound to be extra expenditure during the festive season but one shouldn’t ignore the importance of setting aside some money as savings. “By right, 10% of one’s income should be saved every month for a rainy day,” she added. Consumers can be smart shoppers and get the latest updates on discounts and promotions. “Also, compare prices at various shopping complexes,” said Junainah. Homemaker Nur Hasmila Hassan, 48, said priority was always given to settling the household bills and expenses like road tax for the car before setting aside money for celebrations like Hari Raya. The mother of four is careful with her Hari Raya spending because her husband, who works in the private sector, is the family’s sole breadwinner. “Although the GST for goods is now zero-rated, I still think how to stretch the ringgit further. “Our children are still studying, so we have to manage our family finances wisely. We shouldn’t use Hari Raya as an excuse to buy all kinds of new things and spend beyond our means,” Nur Hasmila said.